Disney is known for takedowns. Rival companies, absorbing companies, lawsuits surrounding copyright claims. But this recent ‘takedown’ is a bit mindboggling. Of course you all remember Disney acquiring the Star Wars franchise some time ago. Of course you do. Luke ‘Mickey’ Skywalker images littered the internet searches. 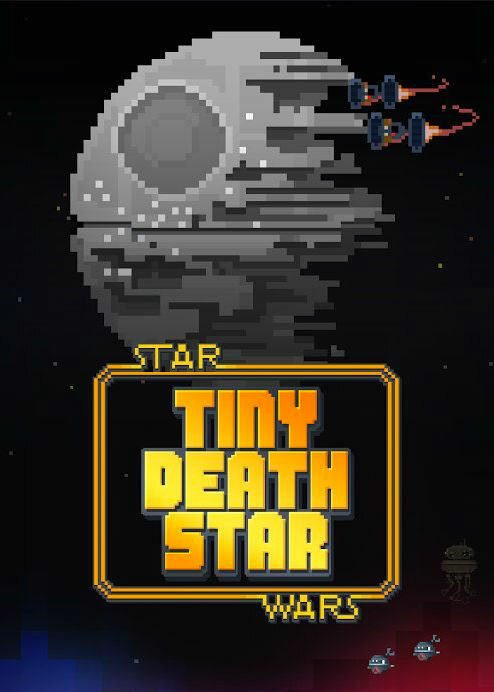 But the two Star Wars iOS games Tiny Death Star and Star Wars: Assault Team have been removed from the App Store. With absolutely no warning to fans, or even the game developers. The hardest hit definitely will be Nimblebit, a 4-man team of indie developers who developed Tiny Death Star for Disney. They were still working and making residual income of the game when it was taken down without warning. Ian Marsh, co-founder of the NimbleBit said he only go word of the takedown, of all places, on Twitter from a follower asking about the takedown. Someone at Disney is not doing their job right. One would expect that developers would have had some briefing, then a public release giving the day in which the game would be taken down would be made. Or maybe we at T.A.P. are old fashioned. This seems a bit unprofessional on Disney’s part (understatement of the year), and we can’t help but think this is a ploy to focus on some new ‘bigger’ Star Wars project, or to control who has access to the proprietary rights to any Star Wars material, effectively making any production ‘in-house’. Either way, not a shining moment for Disney.